What do you do when life literary throws you all kinds of lemons? Sour lemons, rotten lemons, green lemon, and all sorts of trouble? It is at such times when you are in the clutches of terrible chaos, with all sorts of bad lemons flying about, that you must practice self-care. 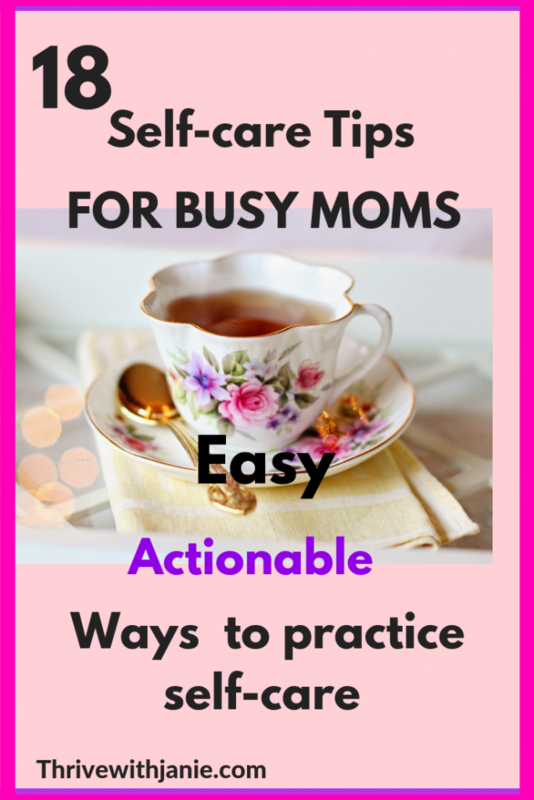 Self-care for moms is not just nice, its necessary. Moms give and give and sometimes we literary running on empty. Insist on setting time for self-care, even if you have to schedule it in your calendar. When you practice self-care you will improve your mental health, and you are happier, hubby is happier and the littles are happier. A happy momma is a happy household. Don’t you agree? This post contains affiliates links. See our full disclosure here. Life’s messes will happen but it is very important not to get all sucked in and disappear in the quicksand of life’s disappointments, and messes. You avoid that by taking time to replenish. Time to nurture your self so that you have the mental fortitude to meet life’s demands, that is usually a mother’s lot. For a healthy mind and body take time for you. Find ways to nurture your body, your soul and spirit. So here are a few ways to practice self-care for a zen outlook on life in spite of the rough seas of life and its crashing waves. There is something really comforting about writing your thoughts down. It’s like sharing with a trusted friend, without really doing so. Let’s be honest its good to share with true friends, but your thoughts and your problems are sometimes only safe with you. You don’t want to open your heart wide open, then writing in a journal can lift this weight off and, a relief for a bit and can be healing. t is almost like talking to a friend who listens, not quick to give advice( ok advice is useful sometimes too), and never ever judges. She has your back. If your journal could give a hug she would be that friend. 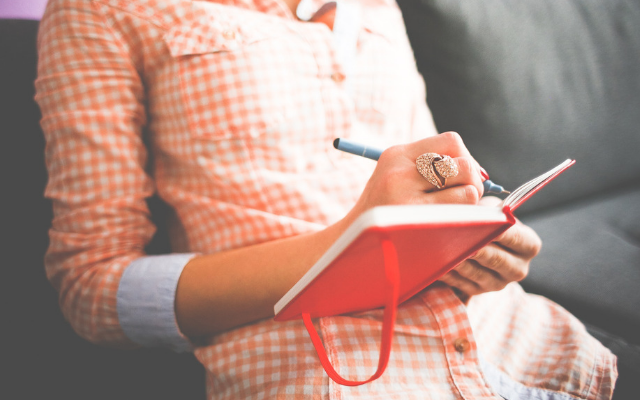 Take time and set a few minutes to write in your journal. I find that journaling sort of takes me out of my head. It is cathartic. Writing about your cares, your worries, and disappointments down, offloads them, at least momentarily so you can rest. I would really encourage you to take moments to journal and you will soon find some cathartic relief for your cares too. The act of journaling especially before going to sleep can help you put troubling thoughts aside so you can have a good nights sleep. 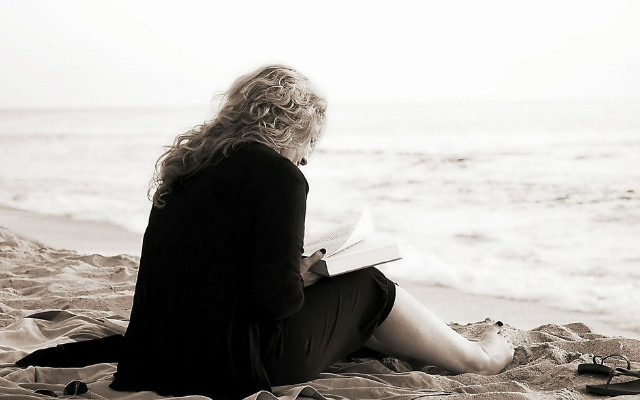 Journaling allows you to examine your thoughts and feelings, helping you to understand yourself better. Go on and put those headphones on and head outside. Adding music makes your walk even more effortless and enjoyable. Bring Fido along too. That is sure to make your walk even better. You can actually amp this up into a moderate walk, and increase your heart rate and reap all the benefits of exercise. With increased blood flow to all your organs, including your brain, walking amps up the feel-good neurotransmitters, your endorphins giving you an instant lift in your mood. A brisk walk or a stroll is an easy way of getting out of a blah feeling day. A brisk walk will provide an instant boost to your mood. It will clear your head and leave you feeling ‘lighter’ and happier. I love walks especially when the air is crisp. Even a slow walk does wonders for your mental health. It is almost effortless and so restorative. Spending too much time indoors, venture out for a bit on a brisk walk you will feel so much better. No, no texting them which you may feel tempted to do. Texting is not a substitute here. You’ve got to hear their voice, their laughter because, yes, you are witty and are likely to crack some jokes even without meaning to, because, you do have a sense of humor don’t, you? Getting social and talking to a good friend is great for mental health because again, humans are meant to live in association and companionship. We are social animals. Put the laptop down, stop scrolling facebook and talk to an old friend. This is the one thing that has sustained women for generations and that, no offense to men, makes women live much longer than men on average. If you are not sleeping enough, or well enough, you are not taking care of yourself. Sleeping is crucial for overall good health. And essential for mental health. If you are not getting enough sleep you end up feeling sluggish, moody and have low energy. Without adequate sleep, you are not able to accomplish much. You need that pep in your step and sleep good sleep, enough sleep will give you that pep, that energy that many mamas lack but really need. I hear momma, sometimes the cranky teething baby keeps you awake. But when he sleeps forget the dishes, leave them in the sink and go to sleep. Additionally, you can easily get sick because lack of sleep creates a sense of stress in the body and reduces immunity making you vulnerable to infections. So take time to optimize your sleep schedule, and the rest of your life will just flow much better. I cannot stress enough how crucial it is to make sleep a priority for self-care. Good sleep requires good sleep habits and rituals. Have a routine. For example, taking a relaxing bath before bed is helpful. I love taking lavender essential oil scented baths or using bath salts. A bath bomb enriched with essential oils is great too. Then I make sure to put on some really comfy PJs. And I always make sure to put on this silky smooth eye mask. I love my sleep mask. It makes falling asleep and staying asleep so much easier. Another really helpful thing you can do to improve your sleep quality and amount of sleep is taking a magnesium supplement. So many people are deficient of this mineral. Magnesium is so crucial to your muscles and nerves relaxing plus it contributes to over 300 biosynthesis reactions in the body. There are different types, so stay away from magnesium oxide because it is not readily bioavailable to the body. You won’t wake up before you’re ready due to that light outside your window with a soothing sleep mask on. Even a girl boss must take time off from the daily hourly every minute hustle, and just have a good old good time on a Netflix marathon or two. Just grab a drink of choice, and if it is alcoholic don’t imbibe too much as that will affect your productivity later, and your sleep. I love all silly girls movies. Sometimes I want to watch a movie that makes me laugh out loud or bawl as I feel the persons pain…it is really cathartic. Try it sometime. I do love me some silly chick flick. I am all for a good laugh mostly, so comedies are my go to. You go with what you like -what makes you have a good laugh or a good cry. 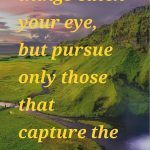 It is your time to let your interests guide you. Now that is a great idea for self-care. Just sipping away and relaxing relieves my stress. 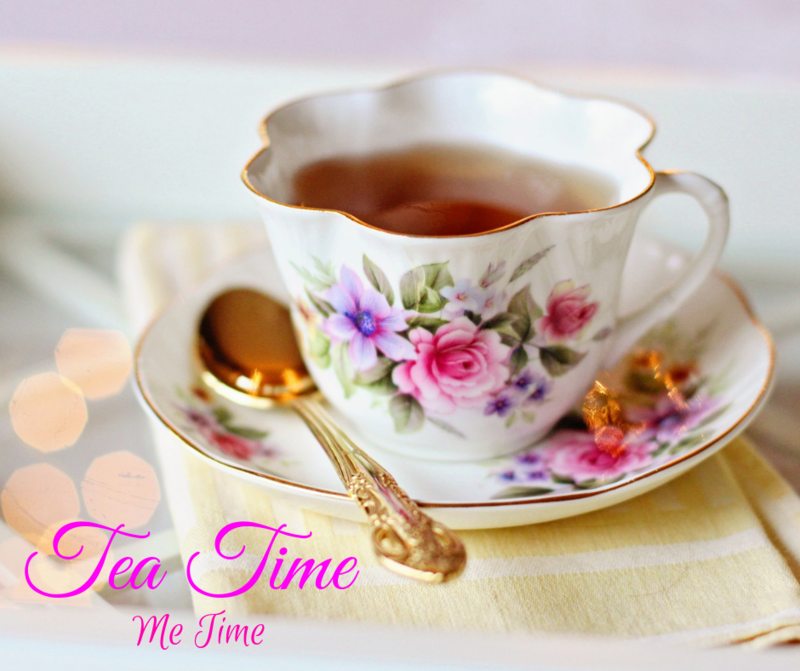 There are some great teas for your mental health, for helping you with a kick of energy or just to unwind and relax. I love black teas when I need that good lift. Drink black caffeinated tea in the early morning to mid-afternoon. You don’t want the caffeine to keep you up at night. I can just feel the nice warmth of a hot cup of black spicy chai sooth me and uplift me up at the same time. Some other teas such as chamomile, lavender, and Rooibos are great for calming and soothing your jagged ends so you can find your zen. These are caffeine free. Try tea to help you with your daily self-care. Curve a little time for a good cup of tea. I find drinking tea can be so relaxing, and there are so many to choose from. Some just put you in zen and others energize you. For self-care, you get to decide what you want. Drink tea to relax or to get some pep in your step so you can get stuff done. Here are some great teas that I really like. Mindfulness meditation is gaining ground into the mainstream medical practice as a great way to better one’s mental and physical health. Gone are the days when it was thought of as just another shamans woo-woo type of thing. The modern world is so busy. So busy that we tend to do several things at the same time. We call it multitasking. But the trouble is it is not effective really. We eat while watching TV, we go to bed and work on our laptops, and were engaged in go-go all day long. This is not healthy. We don’t stop and really notice things. We don’t stop and just eat and enjoy the food. We are on our phones even at the family table. This go-go world makes our health suffer. Mindfulness meditation is a great way to practice self-care, of quieting the mind and lowering our stress level and our cortisol as well. Mindfulness and meditation calm that fight of fright we tend to be in as the world and issues constantly crush on us. But what exactly is mindfulness meditation? It is the process of consciously focusing on a present moment, really noticing it without judgment. We live lives full of worries. By practicing mindfulness meditation, you focus on a particular moment, or a sensation, you focus on your breathing the rise and fall of your breath as you sit quietly. As a result, you quiet down your thoughts and are able to let go and relax. You can notice objects and body parts without judgment. This process calms you down relaxes you. I am not an expert in this but I am going to learn because the more I find out about mindful meditation the more I feel it is a great way to find comfort and calm. By practicing mindfulness meditation, you focus less on worries, anxieties and just focus on the present moment, which leads to greater emotional, mental and physical health. Yoga, as well as meditation, are quickly gaining ground into the mainstream of health and wellness practice. And with good reason. Studies are finding that yoga helps with emotional and psychological healing. 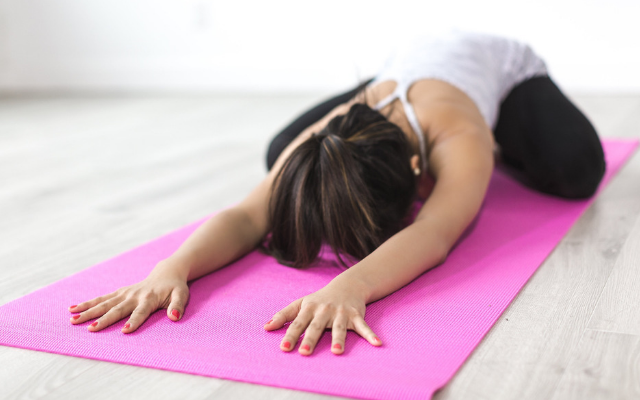 Research in The Journal of Traumatic Stress found that yoga helped with many mental health problems including PTSD, depression, and anxiety, likely, the study states that this is due to its effect of downregulating the stress response. Another study found that yoga was a feasible intervention for people suffering from major depressive disorder (MDD). There are many types of yoga, but the most common is Hatha yoga which combines poses called Asanas with controlled breathing exercises and meditation. The deep breathing calms the mind while the poses leave one feeling invigorated. Yoga is a great way to practice self-care. Doing yoga will calm your mind and soothe anxiety, and leave you feeling centered, and able to handle the day’s responsibilities. Practicing yoga enables you to better face the storms of life, without feeling so frazzled. 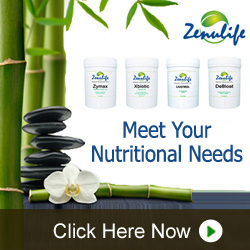 It shifts your focus from worries and helps you release negative energy, tension, and stress. Yoga helps you feel renewed and in control of your circumstances. So find a class to get the best instruction, and start centering your self with yoga. You can also find some instructions on youtube and practice in the comfort of your home. However, since some poses can be strenuous, in-class instruction may be best. And also check with your doctor to avoid injury. By practicing yoga, your mental health, and general health, your emotional wellness will be better for it. I got to admit I am not reading as much as I used to. And I miss it. I love escaping and following a character on their adventure, or following them as they struggle with whatever issue. And reading can be entertaining, and educational. It is so therapeutic. It makes me forget my own troubles for a while and escape into a whole new world. I love it. I hope you are a reader. Well, you are reading this blog so I guess you are. And the best part is I get to see so many places as I follow these characters. You do truly learn about people and different cultures. Reading entertains you and it also teaches you. The world needs more people to read. Truly with a more educated informed, world citizenry, we all would be happier and get along better. Ok. Sorry, I got carried away there for a bit. Reading is great for self-care. For a change of pace, or whatever, here are some books you can try. I like too many books and I am sure you do have your own favorites, but if you want you can check some of mine out. Here you go: Check out Americanah by Chimamanda Ngozi Adichie, entertaining and truly educational.No, not boring by a long shot. It’s like watching a movie. They are actually making a movie out of it. And I loved The Help, as well as this book below and all books by Khaled Hosseini. If you want to try something really different, this book here is my all time favorite. I read it over and over. Go to the library, and check out a bunch of books. But of course reading on your Kindle is okay too. Music is good for the soul. Doesn’t everyone have just that favorite song that just makes them want to break out dancing? Or that song that just speaks to your soul, the words are just right and you wish you came up with them yourself? That’s your song. And then there are those nice sweet quiet songs that make you just want to sit still and listen and absorb the soothing sounds and words. Music is so healing. Ease your soul with a soulful tune, and bring on the happy and kick those endorphins up with a break out dancing song. The exhilaration of the moves and the words will leave you feeling so much better, and the funk will be no more. Try it. I love long scented baths. I love them so much that I take them twice daily. Try some soothing lavender oil and Epsom salts. These are so relaxing, and perfect for the end of the day. They take all your cares away and helps with wonderful blissful sound sleep for a much better and energetic self the next day. The good thing about Epsom salt is that you get your dose of magnesium through the skin, making it much more bioavailable to you. Magnesium is essential for mental health and will assist you in achieving a calm and relaxed mood. See here all the benefits of magnesium. Related: Many People are deficient in Magnesium. Are you? You have got a life and business and hustle and kids to take care of, but first, you need to fill your cup first, put on your proverbial oxygen mask on first. Then you can save the world. A good relaxing bath is such a great way to soothe your self, and feel renewed. Make it even better, and light a candle. A bath by candlelight will transport you to a place of bliss, soothing your jugged ends into submission. The best part is that in this dim candlelight you won’t see much of anything that needs doing such as a pile of laundry at the corner for examples, and so you can relax and pretend it’s not there. And why not just make it much more luxurious and pretend you are at a spa. It’s your time. Enjoy it. You will be a much better momma after. I get you momma, and I do know the great need and satisfaction that comes from devouring a whole pint of ice cream in one sitting. Some of our so-called comfort foods while they may comfort us at the moment, they come back to haunt us in the next hour or two, or in a few months. 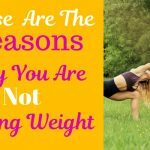 They materialize in the form of excess fat in our midsection, on our thighs. That creates more stress as our sense of well-being and self-esteem suffer. You can indulge occasionally. But make it a habit to eat nutrient-dense foods. 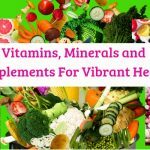 It is these foods that will support your mental health, your brain health so that you won’t feel as stressed, because you have real nutrients such as magnesium, omega 3 fatty acids, Complex B vitamins, vitamin D, Zinc, Copper, and many more doing all the heavy lifting, and this improves your mood. By having this support you are in armor so that troubles when they come, they do not overwhelm you. Eating right is necessary for self-care. Support your mood by choosing healthy food. Food choice alone can go along way in improving how you feel. So choose wisely. Do not reach for that mountain Dew soda. Instead, make a good green smoothie. Lounging around in your favorite PJs sometimes is the ultimate in comfort, especially after you take a nice long bath, you put on your favorite PJs and relax. Yes, it doesn’t have to be sleep time to do this. Go on then and begin watching your favorite tv marathons, or read a good book. This is a great way to enjoy some quiet calming me time. Or, you can dress up in a cute outfit, hair well done, put on a pair of beautiful earrings just because. Put a hint of makeup and your favorite lipstick on. Pretty clothes and a bit of makeup can get you out of your funk and into a can-do go-getter. 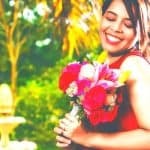 Wearing frumpy sweets all the time or worn out maternity dresses can leave one feeling down in the dumps. Pretty yourself up and you feel amazing! I know, you may not feel like cleaning when your mood is a bit low but the result is a great mood booster. You see when your environment is cluttered, your mind finds it hard to rest. If you need to do some work, it also becomes hard to concentrate. So try it. clean and organize your space. You will feel happier when you look at your sparking countertops, bedroom clean, beds made with beautiful linens and lovely pillows. It is a fact that clutter is depressing, and hoarding of items is a sure sign of depression. Below is a great resource that shows a positive impact on mental health decluttering has. Check it out here. So go on and take the time to streamline your spaces. You will feel lighter, and you find energy you didn’t know you had. You will be more productive. Uncluttered living spaces help to achieve an uncluttered mental state and a great way to self-care. Okay, I know what you may be thinking. “ He should buy me flowers. “ And that’s great. I agree he should, and maybe chocolate and wine too if you’re into that. But there is something quit blissful and empowering about just picking yourself a beautiful bouquet just because you feel like it. And no matter who buys the flowers, just looking at that gorgeous bouquet lifts your spirits. And yes, this is true. Science proves it. Okay, I don’t have any sources to prove this, but I am sure it exists somewhere. We don’t need science here. We just need to go out and buy some gorgeous sweet smelling flowers and I promise you will feel the difference. 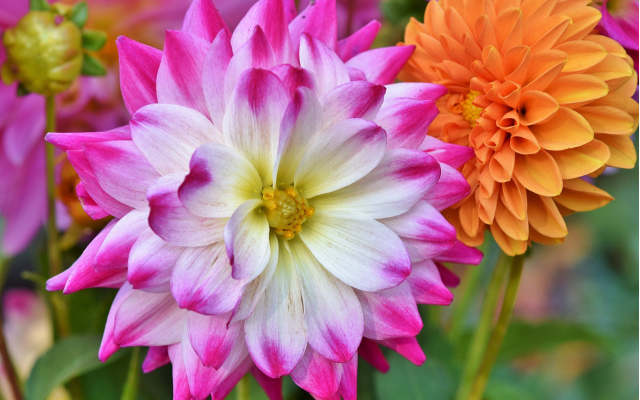 Flowers are great for the soul. A great mood booster. I wish house plants liked me as much as I like them. I buy them every year but they always die. Okay, there are some that are difficult to kill but I find a way. But I don’t give up. I just love indoor plants. I do believe you will do better in caring for them than I do I have faith in your green thumb. Indoor plants are nice to have around just to see their lovely foliage but they also work hard to keep you healthy. They are great for purifying the air. Have some in your bedroom and you will sleep better. They provide you more oxygen while they absorb CO2. And this is good news for your health. In fact, plants absorb some impurities in the air, as well. Our environments even indoors can use some purifying. 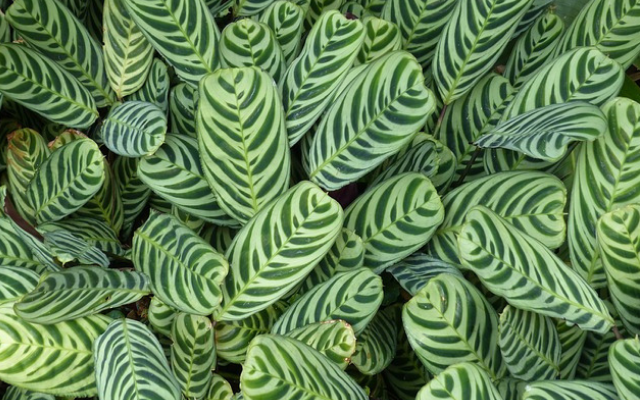 Houseplants will help you breath better, and feel better too. I love live plants. Make your home lively lovely and healthy by bringing in some indoor plants. Did you know that people who are strong in their faith in God are actually happier? There is something great about feeling you are not helpless, and that there is a higher power watching over you, guiding you, listening to your prayers and your troubles. This gives you hope. Also as a person of faith, likely you have a community that helps you feel a sense of belonging and are there for you in times of need. Having friends who pray with and for you is very good your mental health and for self-care. Prayers are essential in self-care. Praying and trusting that God hears you and that He knows you and your troubles and believing that in time he will take care of it, is quite very empowering and will prevent you from giving up in despair. It will empower you to keep on trusting as you pray that these troubles will be over, and a great tomorrow is coming, Praying is an amazing boost for mental health. So include prayer in your self-care. Take a moment every day to appreciate what you have, what is good, and what is right in your life. Take a moment and really see those people who are there for you, and think about how they make your life that much richer. Appreciate all that. Be grateful for it. Research is showing that being grateful does wonders for our physical and mental health. So make it a daily practice. I need to really take stock and improve this area of my life. It is such a balm on bruised mental health. But why stop at three, write a whole list and see just how blessed you truly are. It is such a comfort to feel that sense of enrichment that comes with gratitude. Instead of complaining about all that is wrong, or lacking in our life, we stop instead and see, that we are indeed blessed, with good health, family, a roof over our heads, a way to make income, children, the very air we breathe, and so much more. Keep a gratitude journal and record three things you’re grateful for daily. You can actually take a mason jar and decorate it if you’re artsy and write daily what you’re grateful for and put them in a jar. And then on those hard days, you can reach in there and read those messages to self. Having an attitude of gratitude will improve your life overall in many ways. It strengthens your relationships, making them better because then you take the time to appreciate the people in your life which make you and them happier. I know, momma, sometimes your spouse can do things that irritate you. but when you dwell instead on how hardworking he is and show gratitude for that, those socks on the floor won’t feel so annoying. Gratitude is even good for immune health. Who knew! But I can see how. When you are grateful, you are not stressed by all the other things that are not right. I can imagine that this may actually keep your cortisol, that stress hormone in check. I notice that when I am so stressed, I am more susceptible to colds- the immune system is affected by stress. Worrying, annoyance, irritation all things that can stem from being ungrateful can cause illness. So it’s simple, being grateful is good for overall health. Put that phone down. 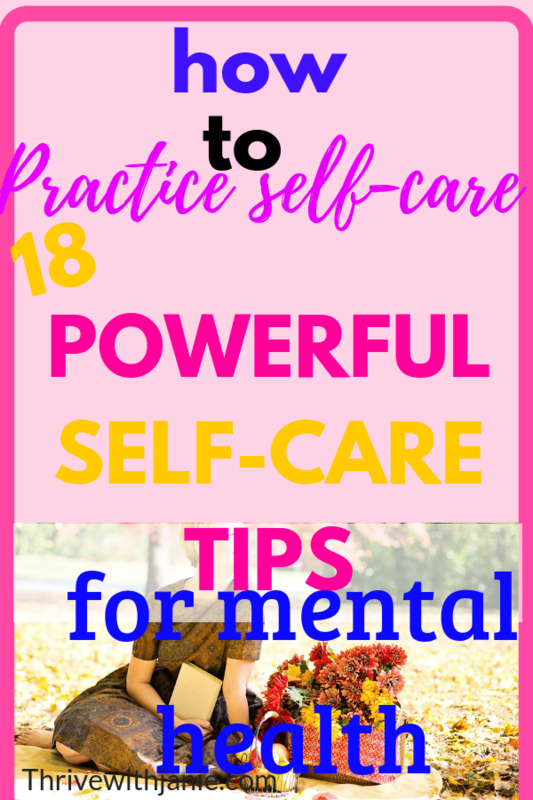 After you finish reading this post of course and then start practicing one of the self-care ideas outline here. It is true there are many mental health benefits of unplugging occasionally. You will be happier if you make it a habit to unplug from technology every now and then. Yes go ahead and take that walk in nature. It is good for your mental health. Here are the many benefits you can reap from staying away from technology some of the time. So, you see, there are many ways to take the time for self-care, to nurture yourself and protect and revitalize your mental health. When you practice self-care, your body and your mental health will be better, and you will feel better too. You will get along better with those you love, and you will be more productive too. Set time for little acts of self-care daily. It is the greatest kindness you can do yourself. yes, momma, you need to be kind to yourself. Self-care is not a luxury. It is necessary. So do you practice self-care? How do you incorporate self-care in your day? Feel free to tell me in the comments below. And also would you be so kind and share this post on your social media channels. Thank you! You are awesome! I would love it if you pinned this post on Pinterest. And oh, let’s be friends. 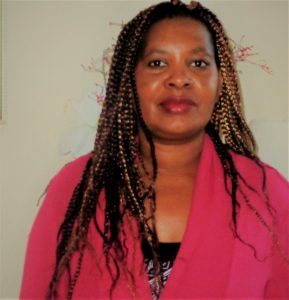 Join me on facebook too. See you there. Hi Colleen! Yes, I love taking walk. Its great for stress relief and so easy to do. Having a yard is good for many things such as playing with the kids, but now you can take a walk to the park or just stroll down the road and get the exercise and all its benefits. 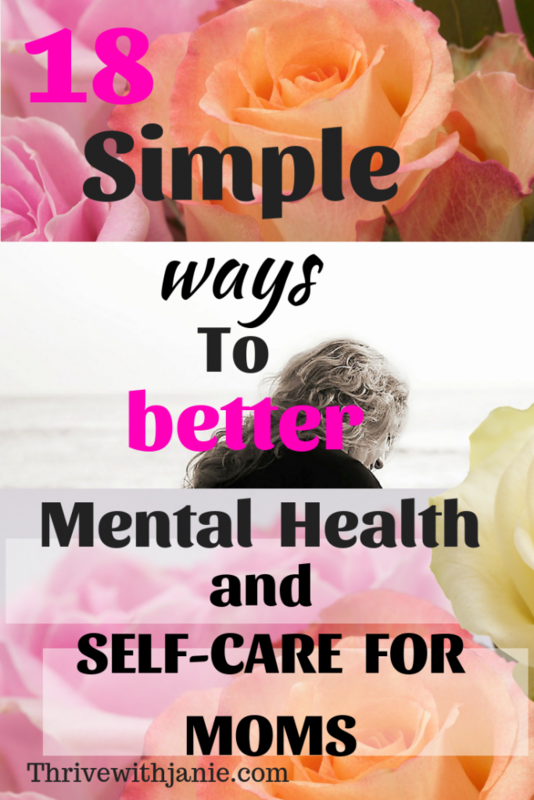 Self-care is so important and can really change your mental well-being. I have tried a few of these things but you have given me lots of new things to try! Thank you! Thank you for reading! Self-care is one area of health that we all tend to neglect as life is always calling out more things for us to do, but so worth it for our mental and physical well being. And I am so happy you found new ways to take time for you. I love this post! Self care is so so important. My personal favorites are getting outside, reading a good book and meditation! Emily, I totally agree. Self-care is really important. And I too love being outside, and better still if I can sit outside with a good book. Those are my favorites. I will need to learn meditation so I can really nurture my mental health. Great reminders! I hate talking on the phone, but you are so right, there is something about hearing your friends voice! HI Caroline! Yes, people need to actually talk sometimes. It is so easy these days to just text. Nothing better than the laughter shared between friend or hearing all the nuances that you really can’t get in text form. In this way, you help each other with self-care by increasing each other’s happy feelings. I swear by my daily confidential journal! I use a Word document with a pass code, so that I can feel free to be COMPLETELY honest with myself about ANYTHING on my mind (especially the stuff that’s bugging me). I do it it religiously every single day either in the morning or before bed to clear my head. I also keep my planner right beside me while I am journaling, so that I can make a note of what needs to get done, since sometimes it’s the overwhelm that has me frustrated. I also share my joys as well as what I am thankful for there too. Thanks for sharing on some awesome ideas. Wow, that is amazing, the way you use your journal and your dedication. That is great and very healing allowing you to really evaluate the situation and also have a plan of action. We all should try that. It sounds very refreshing and I thank you so much for sharing. Love all these ideas – for me the music, the reading for fun and the eating right is definitely the things I practice regularly – at times it feels like it keeps me from spinning out between kids, housework and my business, I need the “escape” it provides. thanks for a great post. Hey Madi! Me too! Just love good music and a good book. Add a cup of tea and I am in heavenly bliss. We all need to be mindful to find some spare time for self-care. I just took up journaling about a month ago, it’s seriously a game changer! I don’t use a fancy pre-planned journal, I just quickly jot down what I did, some of my thoughts, and occasionally, some plans of mine. My thinking is that someday I’ll have a whole collection of journals from the years that my kids can someday read through. Also, one of my 24 books I read this year was “Essentialism”. Every mama should read this one! It put a lot into perspective for me. Thanks for the post, I loved it!! Sarah, thank you for your post here. 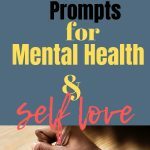 It’s amazing what a simple thing as writing thoughts down can do for our mental health. And yes, it can be a great historical artifact as well. And reading sounds like you are a great reader. I need to check that book out. Thank you so much! This is great! I love some of your suggestions. I have a toddler and a 9 month old who still doesn’t sleep through the night! Some of these I’m not able to do because of that. I do love a nice bath when I can get one, it’s so relaxing. I’m blessed to have some great friends to call and have a good laugh with also. I’m looking forward to the good sleep and a movie. Hopefully I will get them in soon! Hi Judy! I get it. 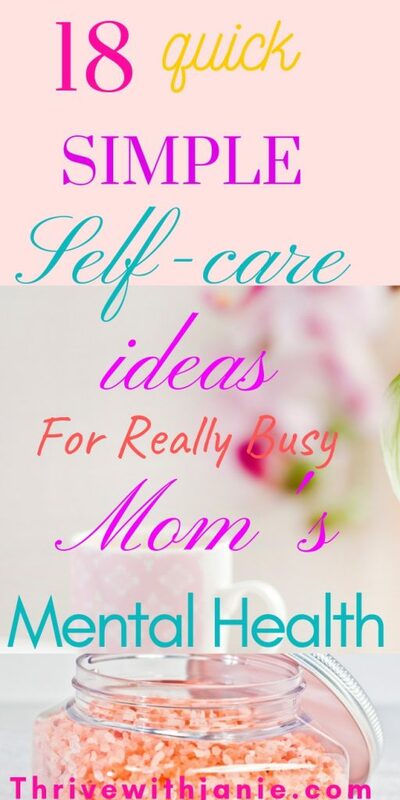 Having little ones can make some ideas impractical, but I am glad there are some here that you can enjoy so continue to practice self-care to be the best you and mom you can be. I enjoyed reading this! As a mom of 2 toddlers I definitely appreciate these ideas. Jennifer, Being a mom is such a blessing and a delight but day in and day out of all that entails can take a toll on a mom. I remember those days well, and I wish I knew of blogging then. I did love reading so I did some of that when I could. I am so glad you enjoyed reading this post. All great ideas! My personal favorite is reading a good book and prayer. I used to do yoga, but it seems like I don’t have time / motivation for it. Guess I need to start again! It’s great that you are practicing self-care. Prayer is especially powerful, and reading I find transports one, educates informs and is therapeutic. We can’t do all things so sometimes we have to choose, but yoga is awesome for both mental and physical health. LOVE THIS! Yes to Yoga, I’ve started attending a class on a Saturday morning and I love it. Morgan, That’s awesome. Yoga is great for mental and physical health. So glad to hear you taking good care of yourself.